M.C. 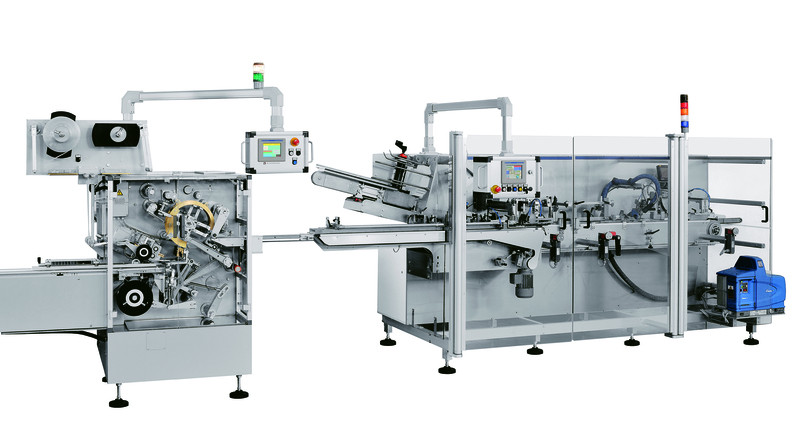 Automations is a family held company specialized in the manufacturing of wrapping machines and feeding systems for chocolate products. Mario Caselli is the founder and Chairman since 1992. The manufacturing of innovative solutions for the wrapping and handling of chocolate products is our core business. M.C. Automations has delivered over 1000 machines in Italy and in 61 foreign countries. Our plant is located in Bologna, the world capital of packaging, few minutes drive from the most important highways and the airport. M.C. Automations was proud to celebrate 25 years of activity in 2017 and the original 2000 m2 site was increased to 6000m2 in 2018. The success of M.C. Automations comes from a close cooperation with our customers. We can give skilled advice on product image, the most suitable feeding system and the best production efficiency, and we can help customers choose the most suitable wrapping material. M.C. Automations aims to contribute wherever possible to the success of the product on the market.